Exfoliation is a key step in any balanced skincare routine. Among its many benefits are an evener skin tone, better circulation, and unclogged pores, to name just a few. In fact, according to Lily Talakoub, MD, of McLean Dermatology and Skincare Center told Byrdie, "Exfoliation helps serums, moisturizers, and growth factors penetrate deeper into the skin. Dead skin basically becomes a barrier between your skin and serums. By removing it, you allow everything to work much better." Convinced to add an exfoliator to our skincare regimens, we tapped dermatologists for their go-to drugstore recommendations. Ranging from a gentle cleanser that won't irritate dry skin to a chemical exfoliator that effectively removes excess sebum from oily skin to a sugar scrub that promises to brighten combination skin, there's an affordable product for every skin type on our list below. Get ready to save your money—these are the 11 best drugstore exfoliators that dermatologists always recommend, starting at just $5. 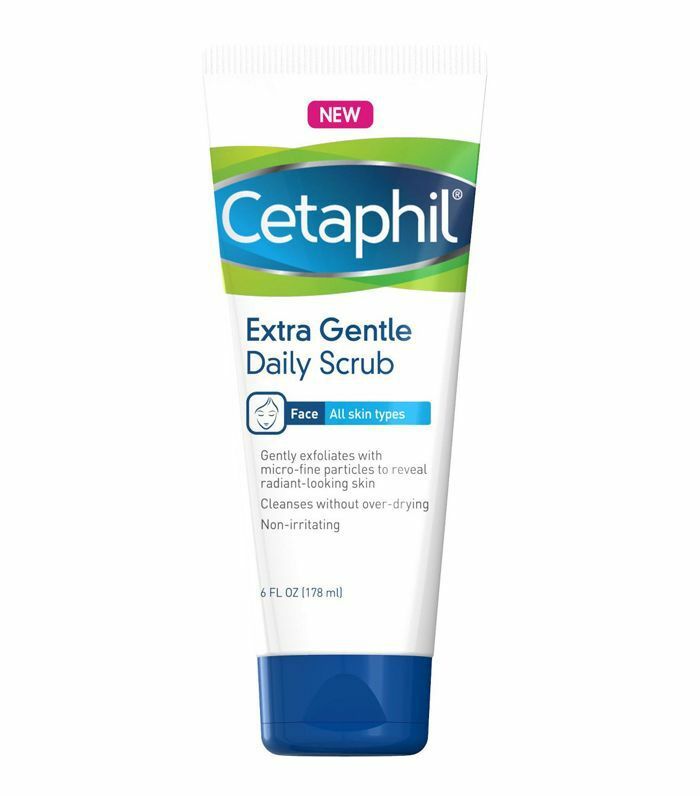 "For dry skin, I recommend Cetaphil's Extra Gentle Daily Scrub," says Kristina Goldenberg, MD, of Goldenberg Dermatology. 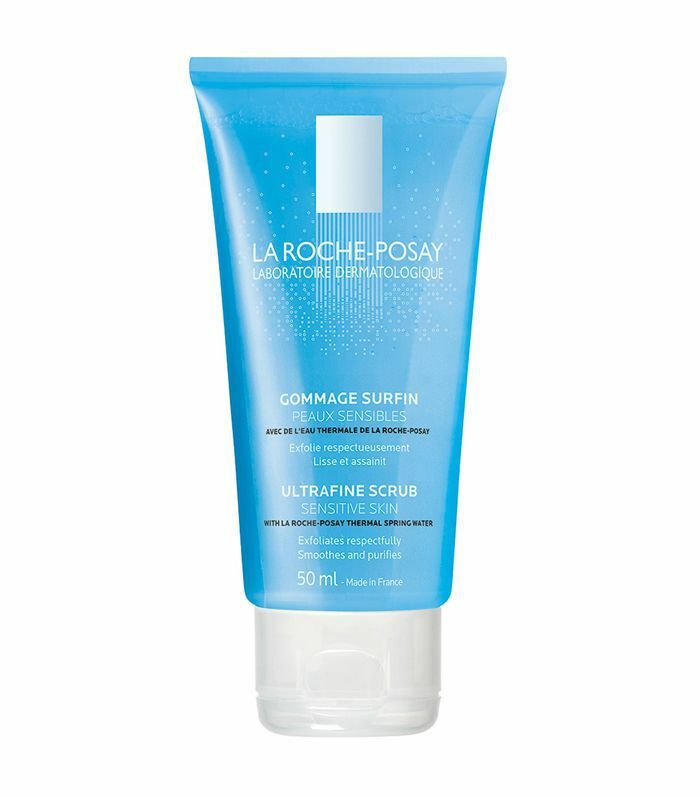 "This cleanser helps clean impurities from the skin and simultaneously augments the removal of dead skin cells. It's very soothing and well-suited for dry, sensitive skin." "Exfoliation is key and necessary for dry and combination skin in order to continue turnover of dead skin cells," adds Melissa K. Levin, NYC-based dermatologist and founder of Entière Dermatology. "I recommend incorporating an alpha-hydroxy acid product, or for those with more sensitive skin, and a gentle exfoliating cleanser like Cetaphil Extra Gentle Daily Scrub as a great entry point that uses fine microparticles from bamboo extract to buff and to soften the skin." "Cetaphil's Gentle Exfoliating Scrub is gentle enough for all skin types, including dry," according to Yoon-Soo Cindy Bae, MD, of the Laser and Skin Surgery Center of New York. "It contains skin conditioners and uses microfine granules that won't irritate the skin." 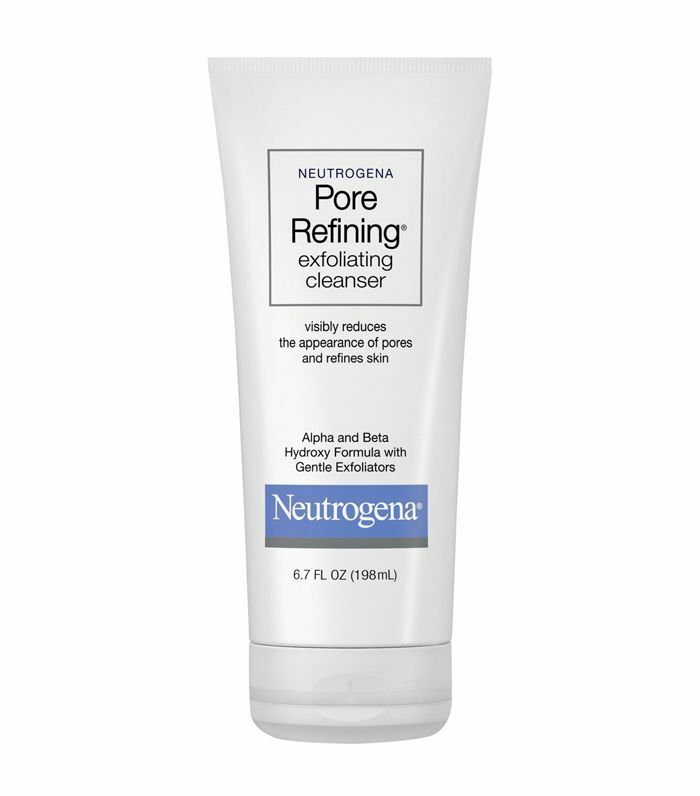 "For oily skin, I recommend Neutrogena's Pore Refining Exfoliating Cleanser," offers Goldenberg. "This product contains alpha- and beta-hydroxy acids that help remove oil and dirt that sits deep in the pores," she explains. "It gently exfoliates the skin, leaving the skin feeling smooth and soft." 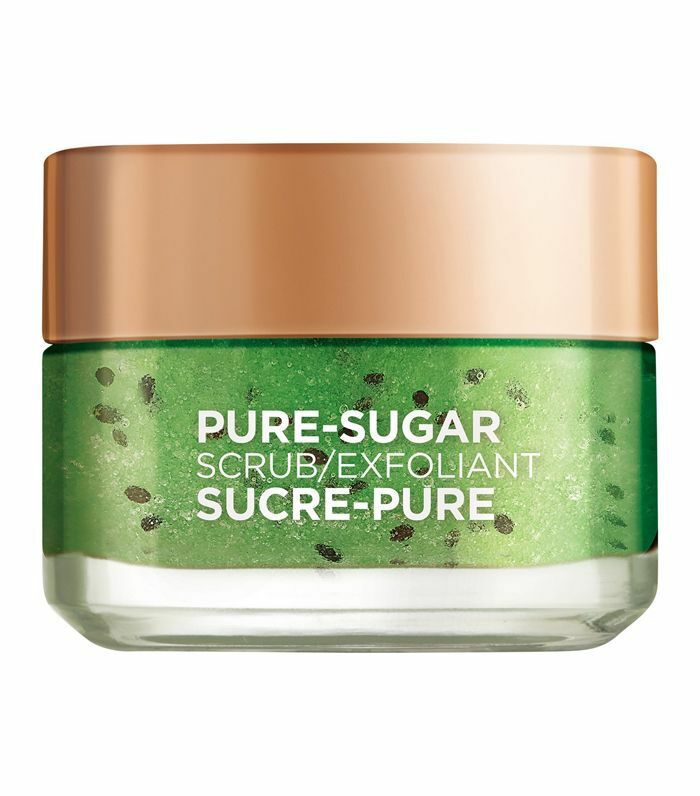 "For combination skin, I recommend L'Oréal Pure-Sugar Scrub," suggests Goldenberg. "This product contains three different types of sugar that help remove dead skin cells and impurities in the skin," she says. "It contains cocoa butter to provide the skin with moisture and to protect it from too much irritation." 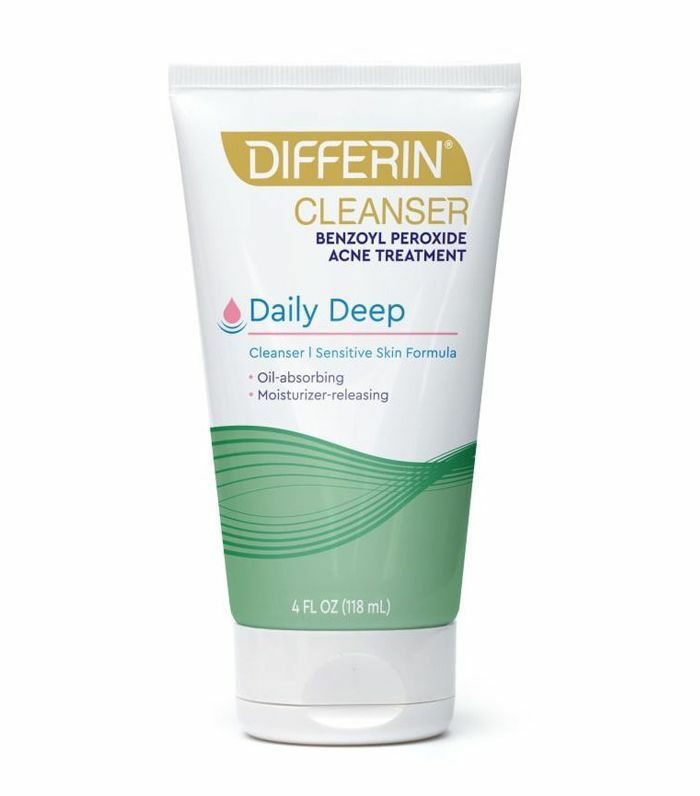 "For oily skin, one of my favorite acne-fighting cleansers is Differin Deep Daily Cleanser, which is a micronized 5% benzoyl peroxide cleanser that can deliver prescription-like results with affordable over-the-counter products," recommends Levin. 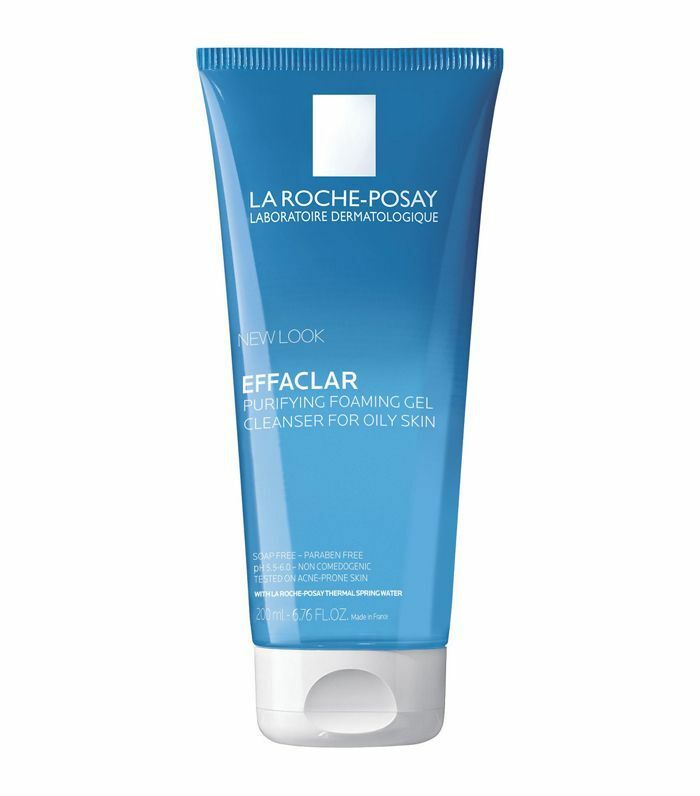 "Many drugstore benzoyl peroxide-based cleansers are drying and irritating to the skin, however, this cleanser has a dual-action micronized formula that penetrates the pores to absorb the excess oil while releasing a gentle moisturizing that doesn't clog pores or dry the skin." 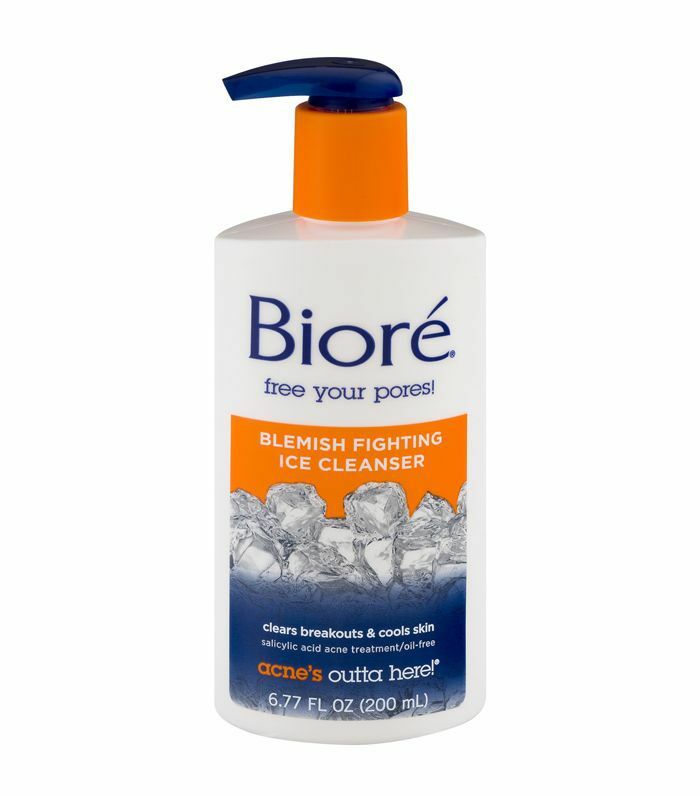 "For oily skin, Bioré's bemish-fighting cleanser is very refreshing and contains a chemical and physical exfoliant, salicylic acid," explains Bae. This cleansing foam gel is ideal for combination skin, as it "contains zinc to reduce sebum, but gently formulated with thermal spring water," recommends Bae. 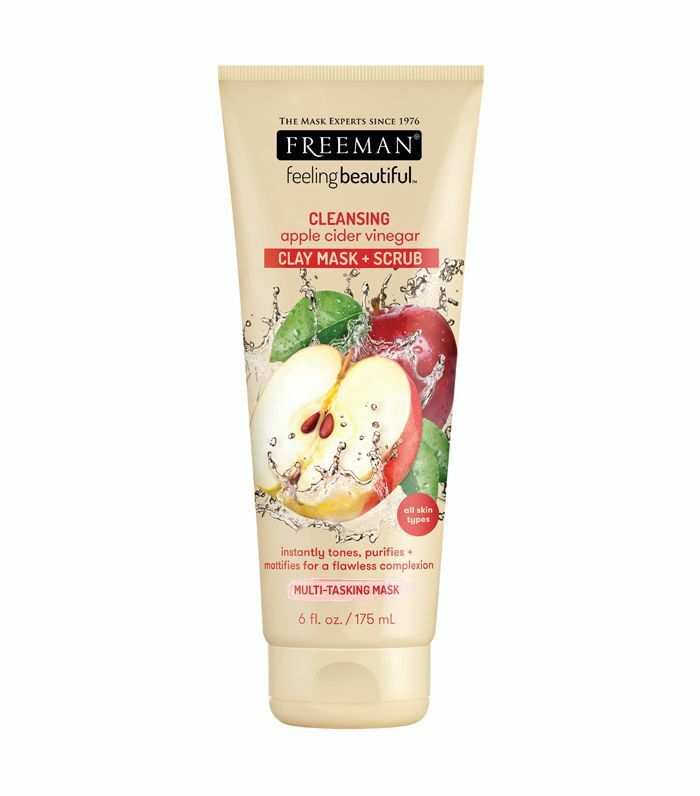 "For combination skin, Freeman Beauty Apple Cider Vinegar Clay Mask + Scrub contains acids that gently exfoliate the skin by dissolving dead skin cells," explains Engelman. 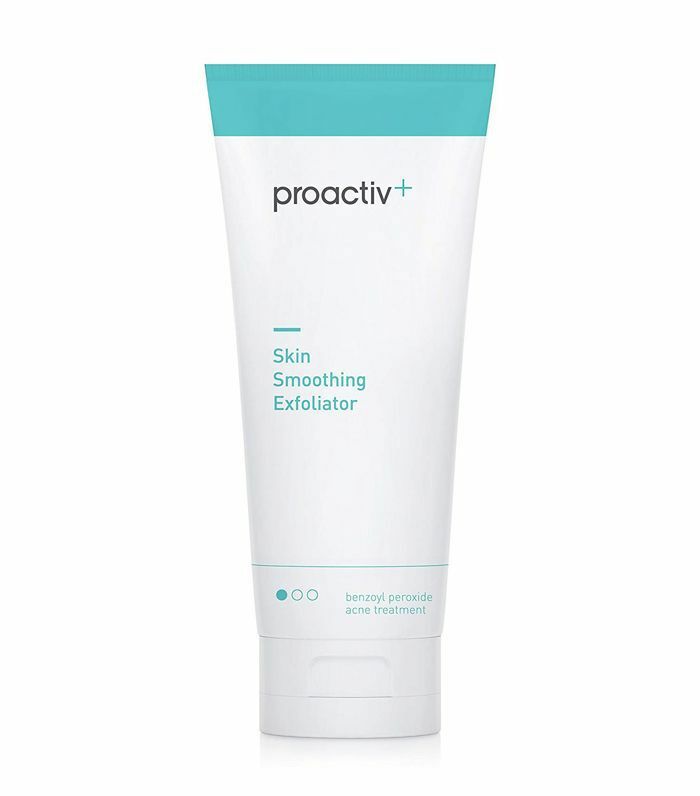 "Proactiv's Skin Smoothing Exfoliator contains prescription-strength micro-crystal benzoyl peroxide to clear up acne blemishes and help prevent new ones from forming," offers Engelman. "It also contains tiny exfoliating beads and glycolic acid to help reduce excess oil." 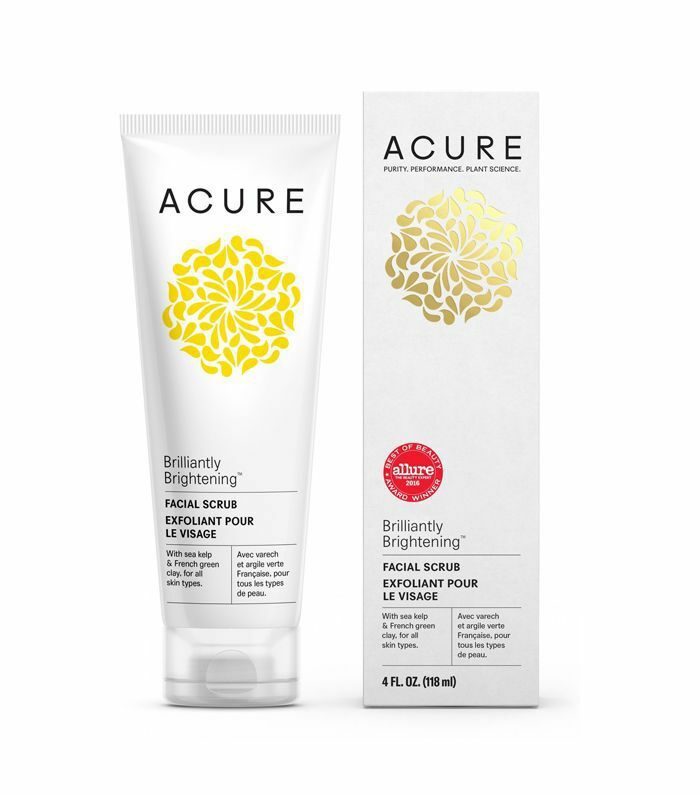 For all skin types except those with inflammatory acne, Cynthia Rivas, MA, of Monica Halem MD, recommends Acure's brightening facial scrub. "I love the clay to help purify the skin and the fine abrasion won't damage the skin," she explains. 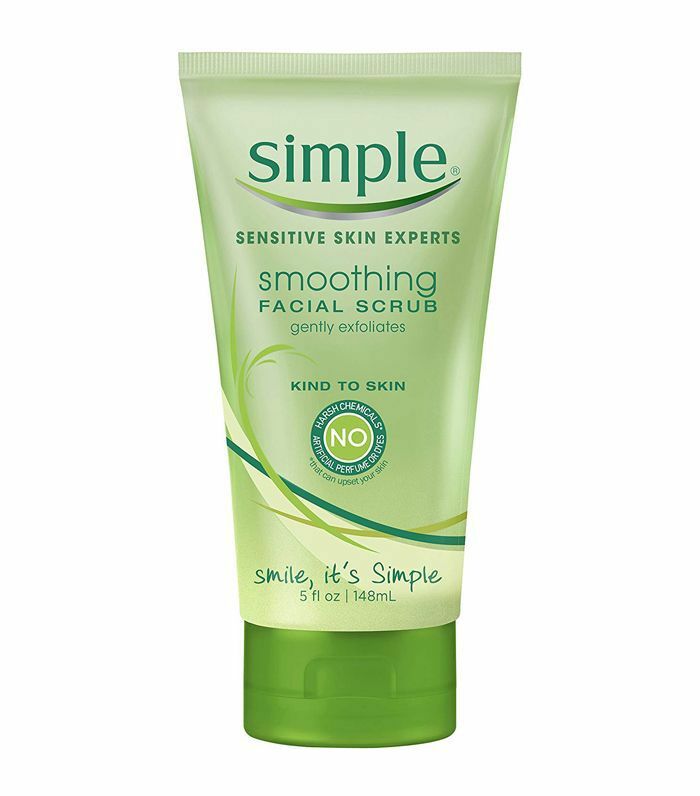 If you have oily or dry skin and are looking for a daily facial scrub, Rivas recommends this scrub from Simple. "I love that it is made with rice granules, so it isn't harmful to the environment like microbeads," she explains. "It is also dye- and fragrance-free so it won't cause any irritation. I would recommend this once weekly." Looking for more affordable skincare buys? Subscribe to our newsletter so you never miss a game-changing drugstore find.